Real Estate Agent at eXp Realty of California, Inc. 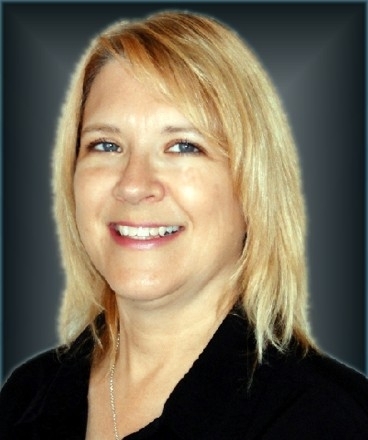 Full-time Realtor working the High Desert and Inland Empire since 2007. They are on top of the transaction at all times and are very good with keeping everyone informed of up to date information. We were on a time crunch to find a house around the holidays. Lisa went above and beyond to get us a home. I couldn't be more happy with an agent. I have recommended her to friends and family. She is awesome, a great person and is very helpful, Love working with her and recommend her to anybody. She is quick to help and available whenever you need her.